Welcome to DETDET, supplier of unique and stylish accessories. We specialise in handmade, bespoke jewellery that is one-of-a-kind at prices. 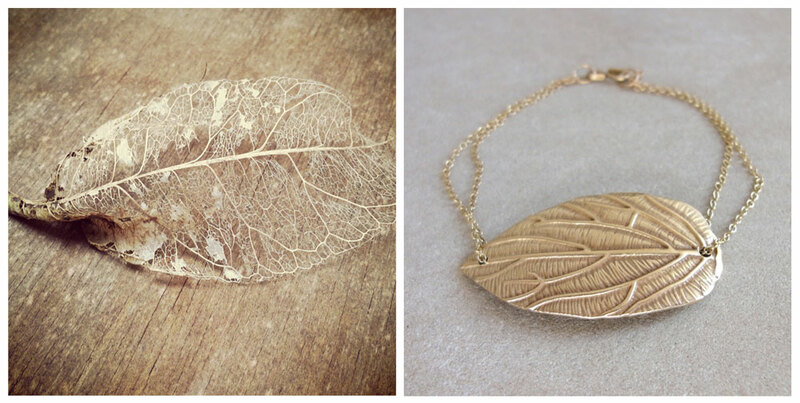 Each piece within our store is designed and handcrafted by Danish jeweller Tanja Ting. She ensures the workmanship and style always retains the same level of quality. All the handmade bespoke jewellery comes in designs which are completely unique. Once you purchase one of these bracelets or earrings, you can be sure no one else has exactly this piece. 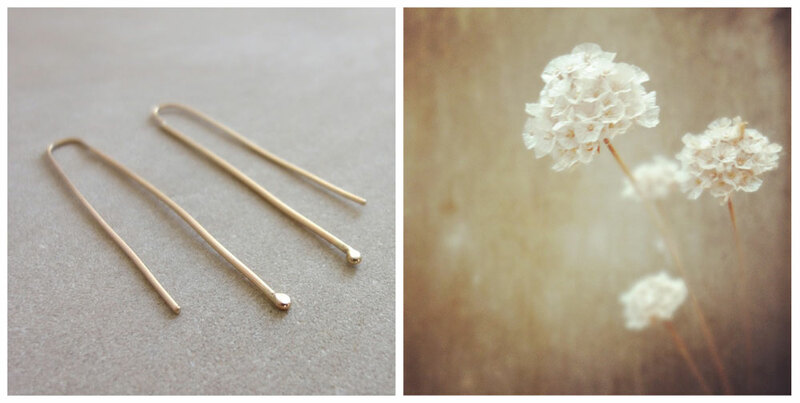 Tanja works mainly in gold and silver, moulding these precious metals into beautiful, intricate shapes. 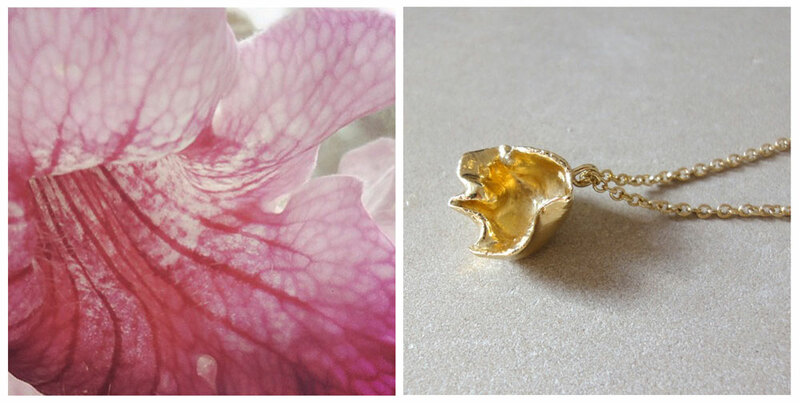 If you browse through our hand crafted silver and gold jewellery, you will notice Tanja’s inspiration comes from nature, as she draws from the beauty of irregular shapes that surround her.